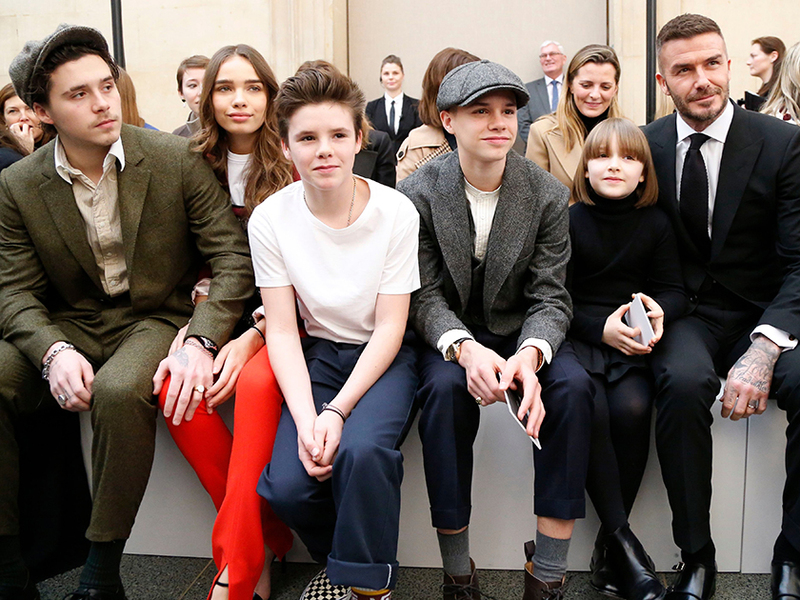 The whole family turned out in force to support Victoria Beckham as she debuted her Autumn/ Winter 2019 collection at the Tate Britain in London on Sunday. 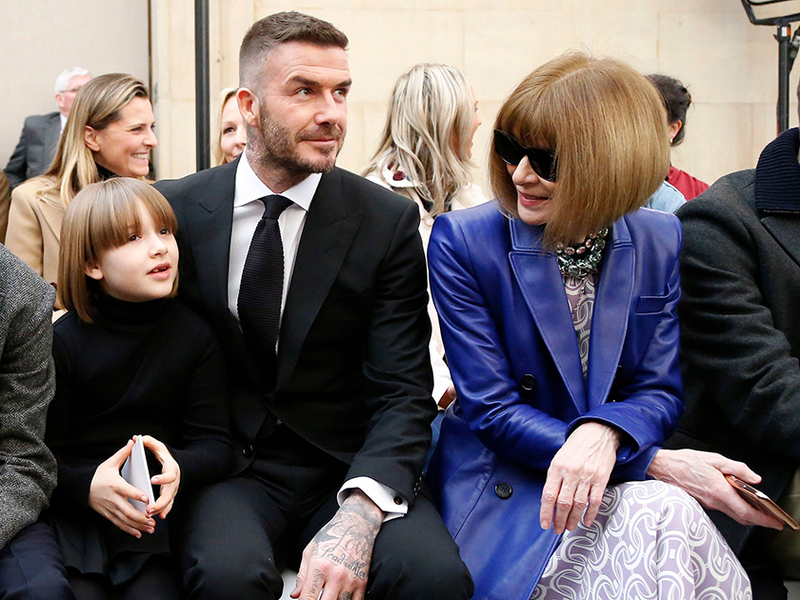 But it was youngest child Harper who stole the fashion crown as she sported an almost identical look to American Vogue’s editor-in-chief, Anna Wintour. Harper’s newly cut French bob with blunt fringe is strikingly similar to fashion icon Anna’s trademark hair – and the similarity didn’t go unnoticed. 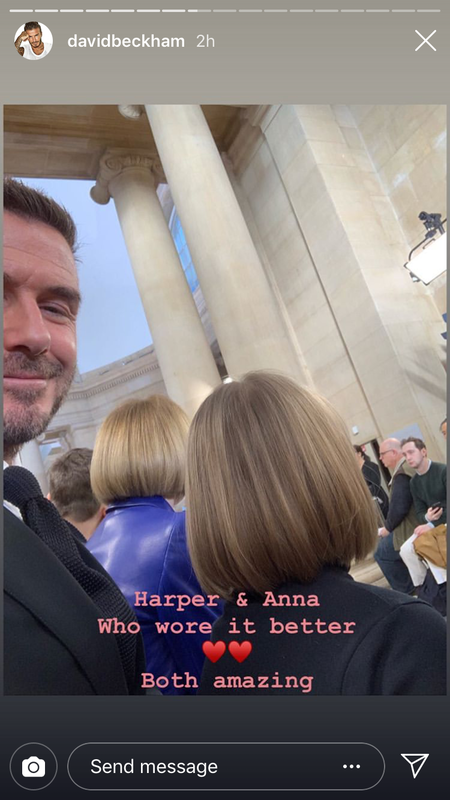 Taking to his Instagram Stories, dad David shared a snap of Harper and Anna as they sat front row at Victoria’s show. Becks appeared to be in a joking mood as he later took to his Insta Stories to joke about his kids being ‘bored’ backstage as they started to play around with hair extensions. 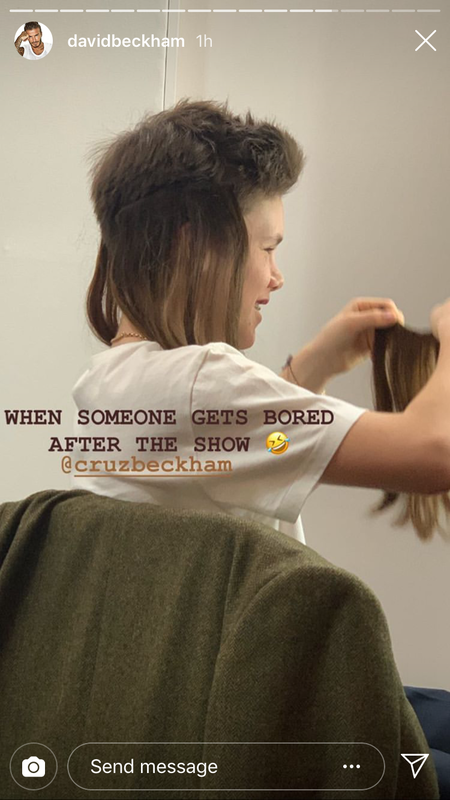 Sharing a sap of Cruz adding extensions to his hair, David said: ‘When someone gets bored after the show @cruzbeckham’. 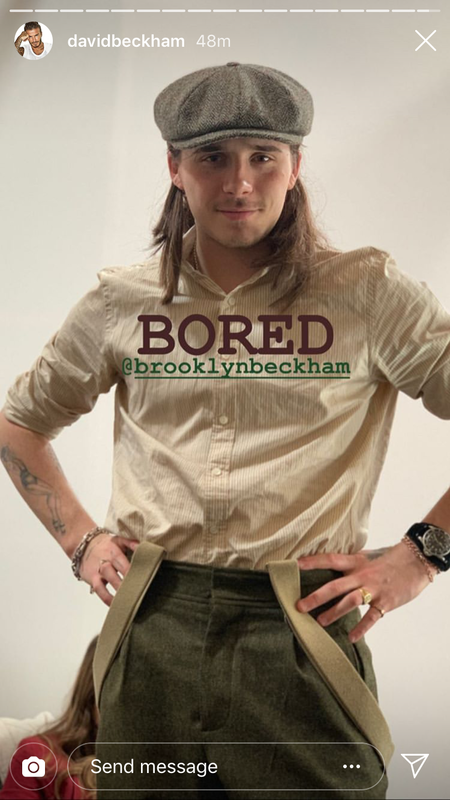 He also shared a snap of eldest child Brooklyn, who had also added some extensions to his hair, with the simple caption: ‘Bored’. Brooklyn proved his relationship with model Hana Cross is getting very serious as she joined him front row for Victoria’s show. Looking effortlessly chic in a burgundy blazer paired with burnt orange trousers, Hana looked happy to be in the company of the Beckham clan as she snuggled up to her beau. Meanwhile, VB gave fans a sneak peek of her show earlier in the day before she live streamed the event on her brand new YouTube channel. The mother-of-four’s channel plans to boast a wide variety of attention-grabbing content, including fun celebrity collaborations and insight into her role as Creative Director. Speaking on the release of her new channel, Victoria shared: ‘I am thrilled to launch my YouTube channel at such an important time of the year for me and offer an exclusive insight into my experience of London Fashion Week. ‘I can’t wait to share my latest collection with as many as possible through the livestream. 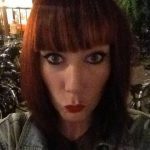 ‘I look forward to building my channel with fun and exciting content that will keep me connected with my followers as well as build a sense of community with an amazing group of collaborators’, she added.